Did you know there are several ways of car towing? Well, there is! Long gone are the days where your only option was to hook up a tow bar and rope. 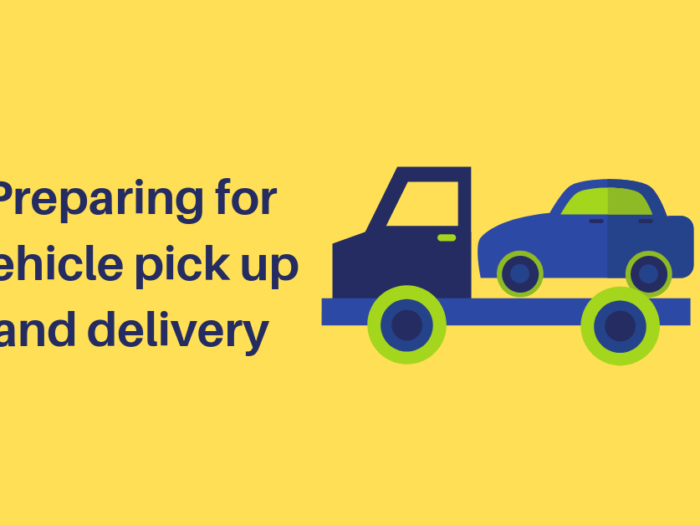 Nowadays there are specific towing and transport vehicles and trailers to deliver cars safely and with minimal risk. 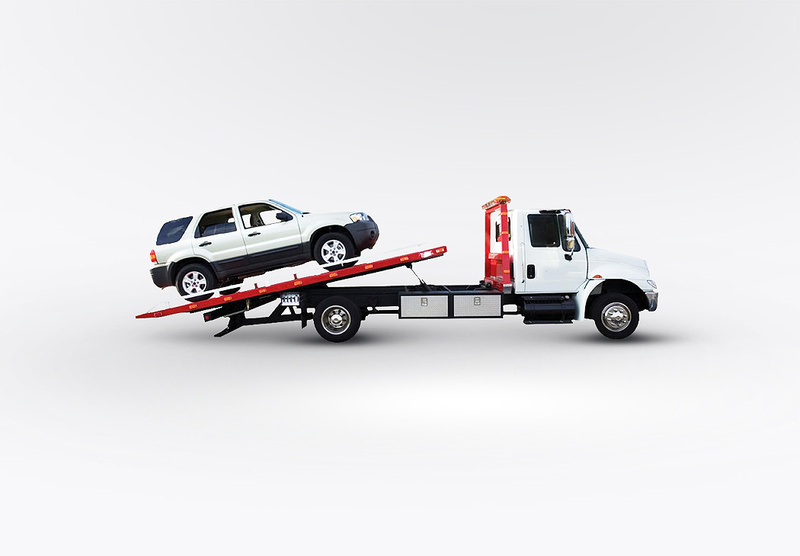 Flat bed towing is one of the safest methods of towing cars and other vehicles. The flat beds are usually hooked up to a specific transport vehicle designed to do the job. They keep the trailer steady and under control. 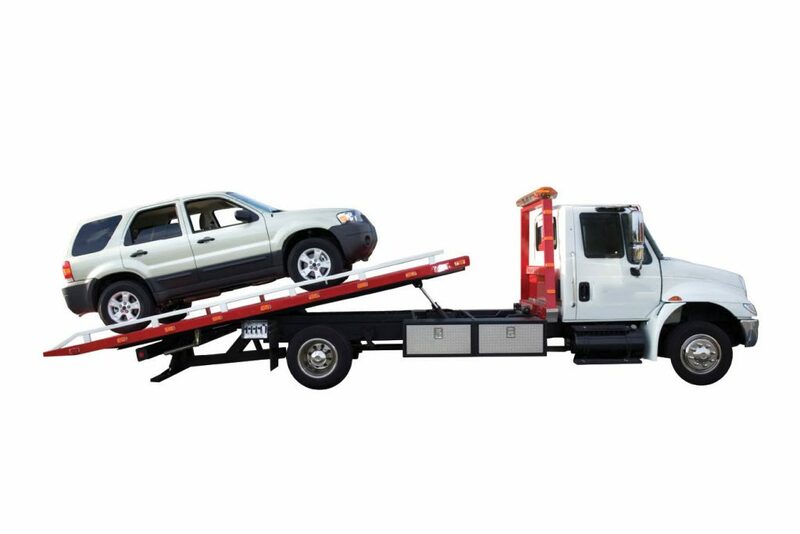 Roadside assist companies use these kinds of flat bed towing systems as it is a cost effective and very easy way to tow breakdown vehicles. 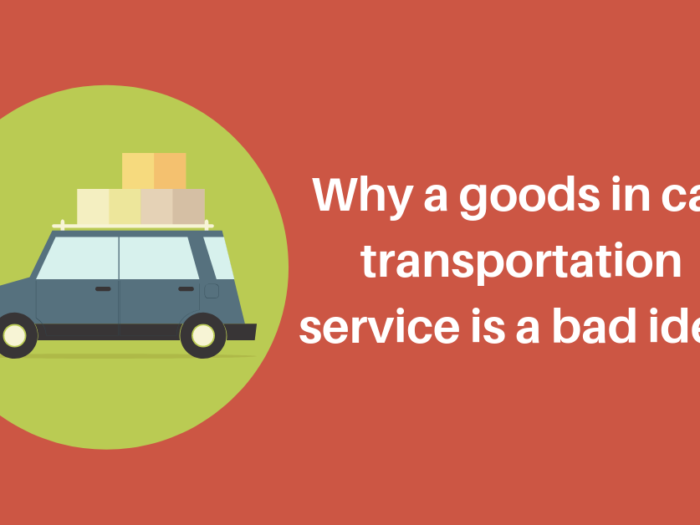 It is also a very popular choice for car transportation for dealerships, house moves and purchases. Two-wheel towing is when a car is hooked up to the rear of the tow truck with its two front tyres off the road and raised. The car is then towed close to the back of the car and is quite secure. It is a very cheap and cost effective way to transport a vehicle. You also don’t clock up mileage as the pedometer is linked to the drive shaft and the front two wheels. However, there are some drawbacks. There will be uneven wear and tear on the back two wheels compared to the front ones, if you are travelling a long distance. This could mean a loss in handling when you reach your destination. It is also necessary to remove the drive shaft on all-wheel, or rear-wheel cars to enable the car to tow smoothly. This can add hassle and time to the journey and affect the performance of the car if you regularly remove and re-add the driveshift. 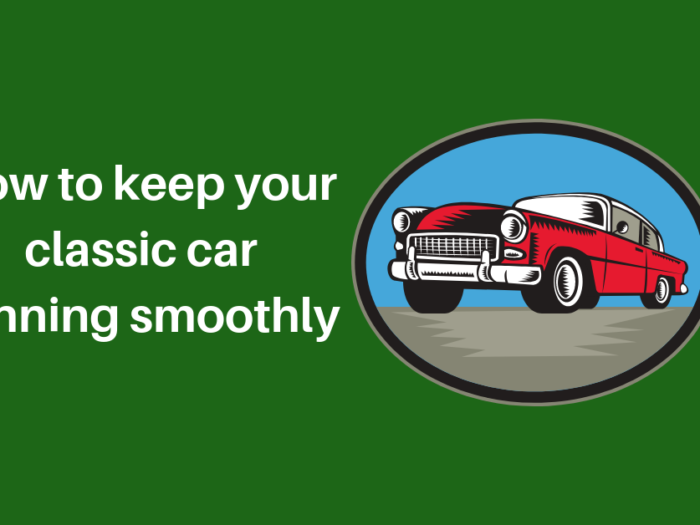 You may not know the term flat towing, but it is the old school way of car towing. It got this name as all four wheels are flat on the road at all times. This ensures an even wear and tear of your tyres, but it also increases the overall wear, which is something to bear in mind if there is a long journey ahead. It is a lighter, quicker way to tow, but you will also clock up potentially large amounts of mileage. You will also need to remove the driveshaft on all-wheel and rear-wheel vehicles. This kind of towing is best for personal use and shorter journeys. There are a few different options when it comes to towing. It is wise to look at the type of vehicle you are moving. You need to also think of cost not only in dollars, but also in wear and tear. Number of KM’s you will be racking up on the drive ahead is also very important. 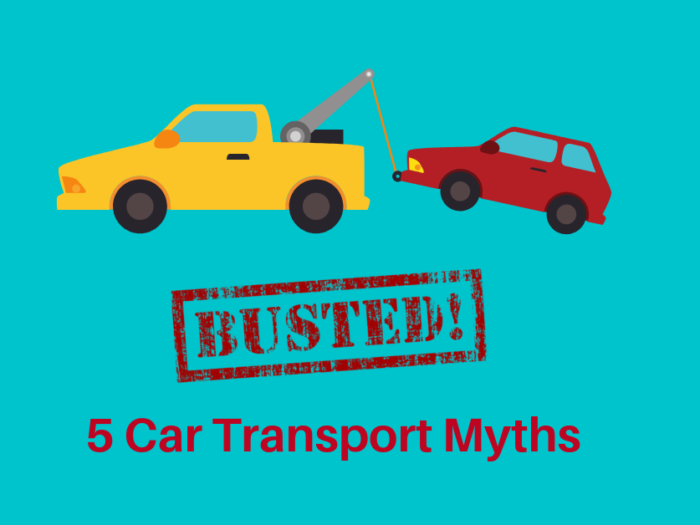 It is the best way if you are transporting a car, you use a company that has the right tools, drivers and vehicles for the job, to get your car to you hassle free and without damage. Post is really informative and thank you for sharing such a great idea with us.!!!! Great to have you on board Sydney Wide Towing.